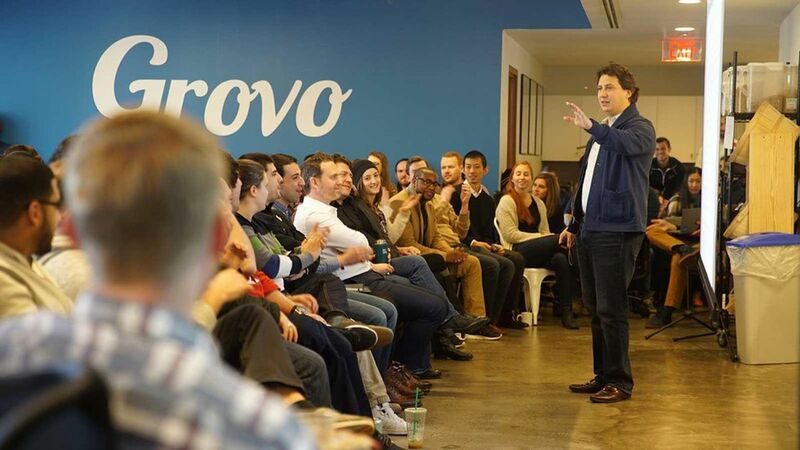 Jeff Fernandez yesterday resigned as CEO of Grovo, an online training platform for digital and professional skills, Axios has learned. Also out are his two fellow co-founders. A company spokeswoman confirmed the resignations, plus related layoffs of an undisclosed number of sales and marketing employees. All of this comes just 15 months after Grovo raised $40 million in new venture capital funding led by Accel Partners. What happened? In a word, bloat. A source close to the New York-based company says that financial discipline was lacking. What's next? Grovo is planning to release the next version of its product this summer, and recently opened a new office in San Francisco. Fernandez is expected to remain as CEO until his replacement is identified and hired by the board, on which he will continue to serve as a director.